There are a limited number of interests available in the Oxford Victoria Scheme. 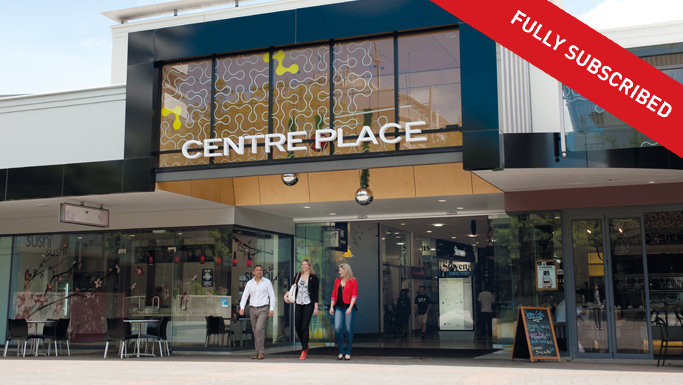 Silverfin presented investors the opportunity to invest in the Oxford Victoria Scheme with two “A” Grade office buildings in the CBD of Christchurch. 32 Oxford Terrace is a newly completed six level high quality A-grade office building occupying a prime position within the CBD. The property was recently stripped back and underwent substantial foundation works, together with additions and recladding. It is the first building in the newly designed health precinct and is 100% NBS (National Building Standard). 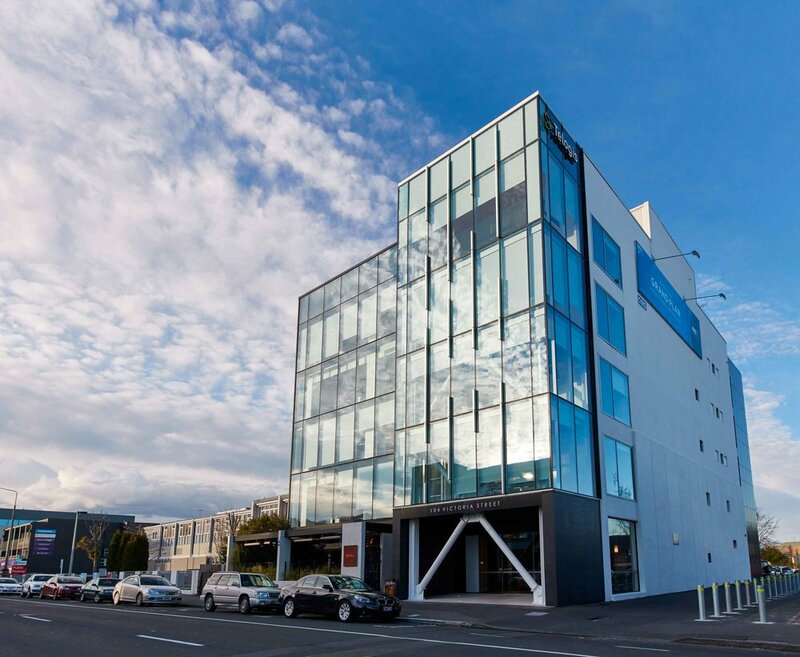 32 Oxford Terrace is anchored by a 15 year lease to Canterbury District Health Board as their new head office. 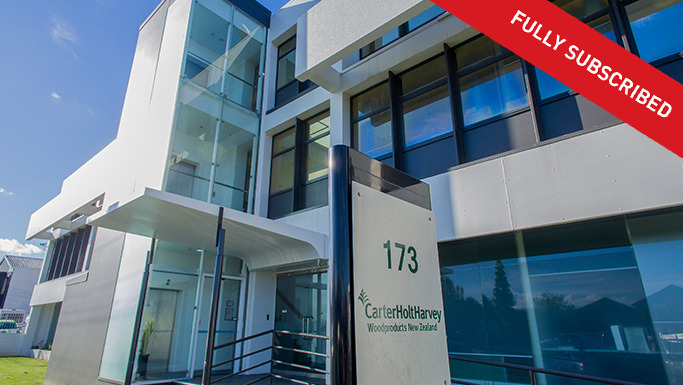 The building is located close to the Christchurch Public Hospital and the CDHB lease has one 10 year right of renewal and guaranteed rental growth is built into the lease. 104 Victoria Street is a five level 100% NBS medium rise office building occupying a prime position within the popular Victoria Street office and hospitality precinct. During its recent refurbishment the building was stripped back to the frame, had the floor plates extended and exterior re-clad together with structural engineering, and with the new glass façade. 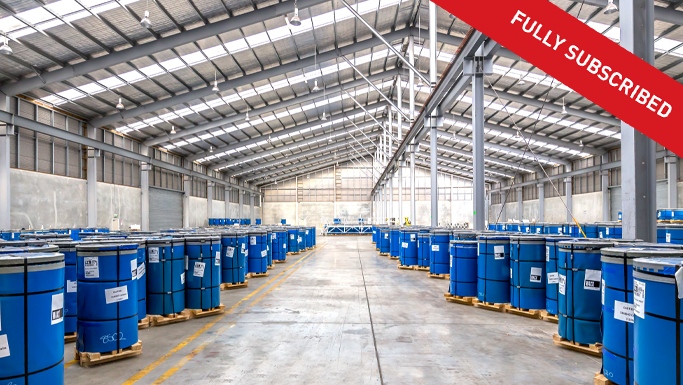 The construction is seismically designed foundations with new reinforced concrete floor, original reinforced and concrete block infill with concrete columns with plastered finish and new feature steel frame reinforcing. The roof is galvanised iron roofing with parapet walls. Victoria Street is leased in the main to Telogis Limited. Telogis is owned by Verizon – a US based multinational business, 13th on the Fortune 500 listing. Telogis employ over 150 people in its Christchurch headquarters, occupy levels 1-4 and have a 10 year lease (8 years left to run) with two 10 year rights of renewal. The ground floor is home to Tony Astle restaurant - Chinwag Eathai, and a boutique private gym, Prime Fitness. 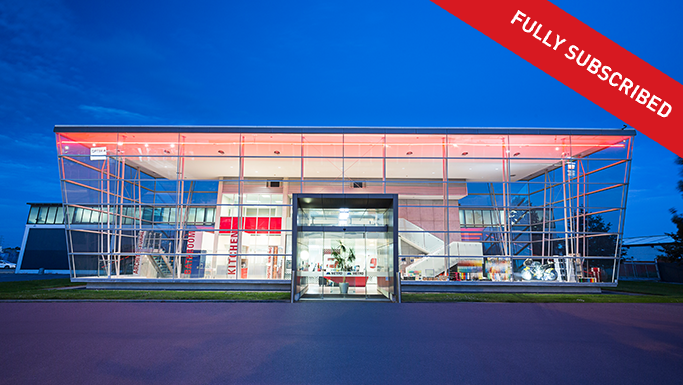 The offer closed on 24 November 2016, for further information on interests available please enquire below. 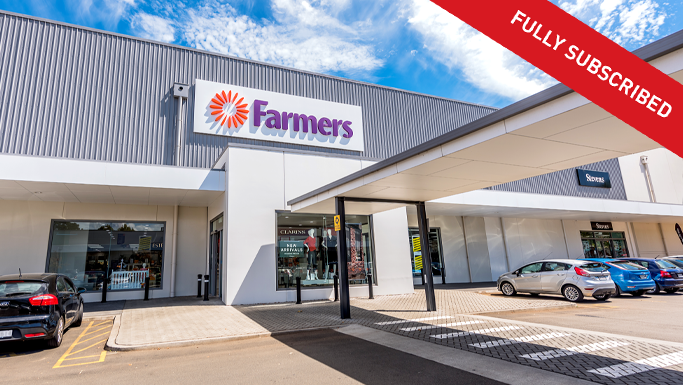 Silverfin Capital Limited is the issuer of interests in the Oxford Victoria Scheme and is matching potential purchasers of interests with those wishing to sell.